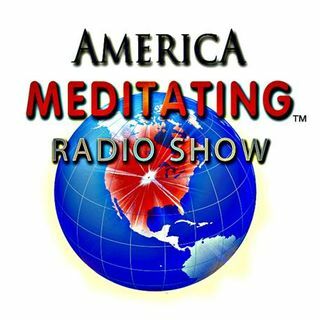 Tune in as Patricia Albere joins Sister Jenna on the America Meditating Radio Show! Patricia Albere is the founder and director of the Evolutionary Collective and an internationally recognized contemporary spiritual teacher and mystic passionate about creating a new paradigm for a higher order of human relatedness. For the past 40 ... Maggiori informazioni years, Patricia’s teachings arise from being finely attuned to the transformational power of emergence – that which occurs on the edge of consciousness, culture and human awakening. Her work with collective fields of consciousness has been developed through her continuous work with groups and over 150,000 people internationally. Patricia co-teaches in New York with philosopher, teacher and writer, Jeff Carreira who was a past guest on the America Meditating Radio Show and she is the co-author of the book, “Mutual Awakening: Opening into a New Paradigm of Human Relatedness. Visit www.evolutionarycollective.com for more info. Get the OFF TO WORK CD by Sister Jenna. Like America Meditating on FB, follow us on Twitter.